A truly wonderful an touching write up on a person who was a professional to the core. a thorough gentleman and a legend in flight testing. May his soul RIP. An inspiring tribute to a great Test Pilot and human being, to be a guiding principle for all. May his soul rest in peace and GOD give strength to family to overcome their grief. As for promotion policies of IAF, I believe that it is impossible to develop an appraisal system which can eliminate personal prejudices of reporting officers, so feeling of unjustly being denied a promotion by some one or other will always be there. Wisdom is in accepting life as it is and realizing that all that happens does for ones own good. one of the brilliant test pilot of IAF, I have reading his mails on the internet, they filled me with knowledge.I am going to miss him. May almighty give his kith and kin strength to bear his loss. On his passing away he gaveit tous all. 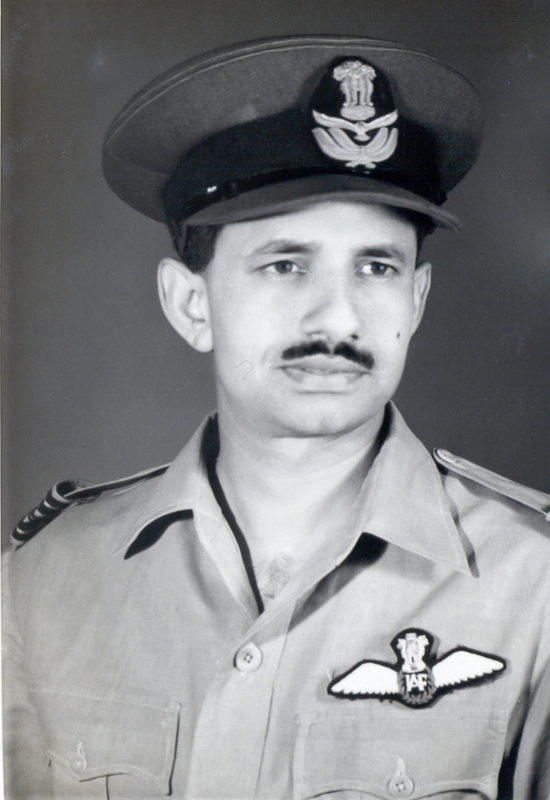 A veteran air warriors salute to a true legend of the IAF. Yes indeed. So very true of dear Kapil, the professional and Gentleman. I knew him closely while in UAR, Cairo, during an flight Instructing tenure, I being the youngest in the team. But he and Mohini found it most suitable and convenient to have close association with me and the family. All of us would miss HIM. Groupie Kapil Bhargava was truly a legend. I met him for the first time during my last posting before retirement, as CinC Training Command. On the very first contact I realised I was in the presence of a person of deep technical and professional knowledge, aas well as some indescribable human values, in other words I was soon in awe of him. During the several face to face interactions I had with him during those 18 months my respect for him and his views grew rapidly. In Jan 06, on hanging up my uniform an occasional exchange of emails kept us in touch; we disagreed on a few issues, but I always felt the richer after each exchange. Incidentally, I had a good collection of digitised pictures of IAF aircraft of all types and vintages and was delighted that he had a large folder of such images on his PC. We pooled our resources and backed these up on a DVD. I have since then shared many copies of these pics with friends and colleagues who were interested. I salute this wonderful human being, who was professional and patriot to the core. May his soul rest in peace.